YES Troy! 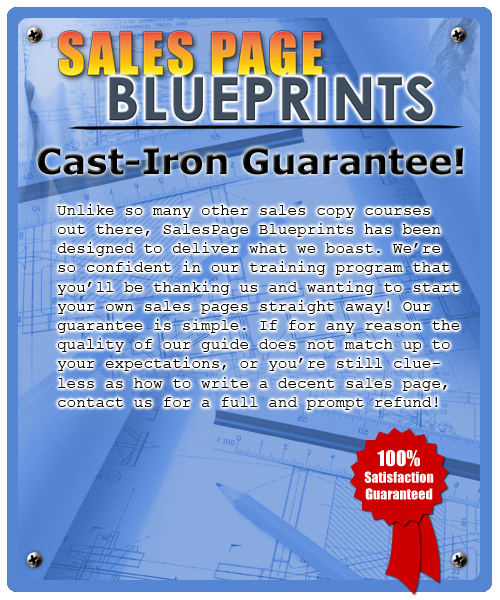 I understand that I will be getting access to 'Sales Page Blueprints' straight after payment. YES! 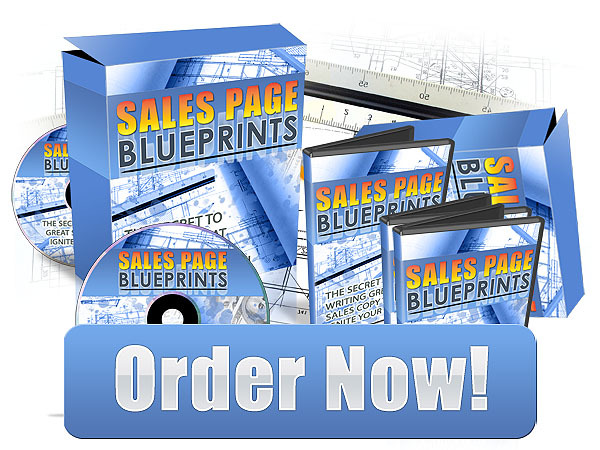 Troy I also understand that these are the videos that will help me take FULL CONTROL of my online business and take it to the next level! YES! Troy I also understand that if I'm not happy with the course or still can't make more money from using it, I can simply ask for a refund even 60 days from now! P.S. 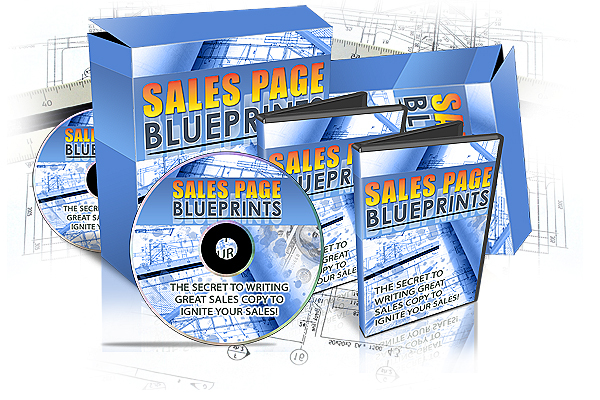 I show you every single step to crafting your own sales master piece, formula to making sales, and techniques to increase your conversion rates!